Here are many current drug trials going on with the idea that one of these drugs being currently tested may prove useful in this debilitating and very tough disease. This article will introduce you to 6 alternative treatments for Alzheimer's disease. There are some natural products that have had some reported success in helping people with AD. Most physicians and researchers will suggest a diet high in anti-oxidants—in other words, a diet high in berries, fruits and vegetables. Certain vitamins, like Vitamin C, A and E are potent anti-oxidants. 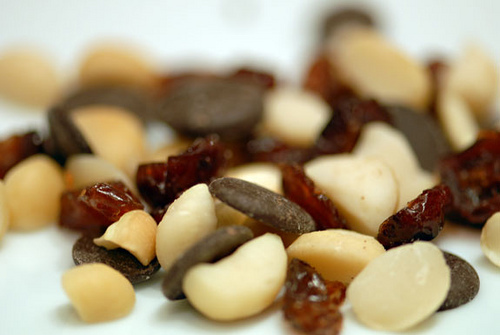 Minerals such as selenium and zinc function as anti-oxidants as well. Again, the main sources of these vitamins and minerals are whole, unprocessed fruits, vegetables, grains and leafy greens. Another natural agent that has been used in AD is CoQ10. CoQ10 is found naturally in every cell in the body and is very potent anti-oxidant. Part of the problem with using CoQ10 as a supplement is that it is not very well absorbed if you take it as a capsule or pill—it doesn’t dissolve well in water, so it has to be taken in a fat-soluble form. When is IS taken in an appropriate form, CoQ10 has been shown to have positive effects in AD—though the number of studies done to date is relatively small. It has been more extensively studied in relationship to heart disease. 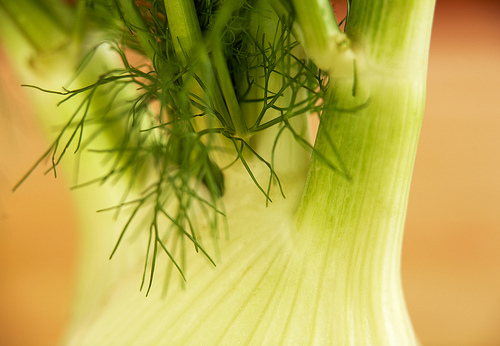 Some herbs have shown promise in the treatment of AD as well. One, ginkgo biloba has been used for centuries in Traditional Chinese Medicine (TCM) to treat the forgetfulness associated with aging. Ginkgo is an anti-oxidant, anti-inflammatory and increases blood flow to the brain. A recent study by the National Center for Complementary and Alternative Medicine (NCCAM), however, showed no significant benefit in using Ginkgo for cognitive decline. One comment on this study is the amount of Gingko used is less than is commonly given (and in a different form).The fact remains, though, that we don’t have solid evidence for the use of Ginkgo to treat AD. On the other hand, many people report that they, or the people they are caring for, DO seem to benefit. 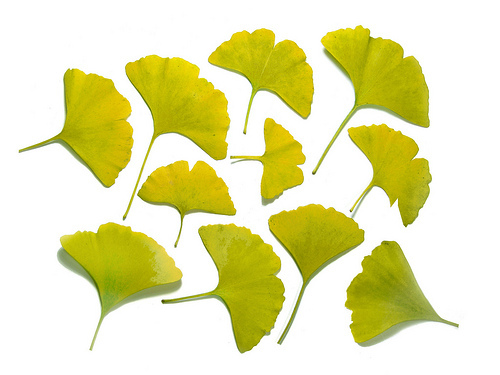 The only caveat I would add is that if someone is on blood thinners (anti-coagulants), they should let their physician know that they are using Ginkgo—the reason is that there is some evidence that high levels of Ginkgo can cause clotting problems. Read More: Is It A "Senior Moment" Or Is It Alzheimer's? Huperizine A is another natural substance derived from a moss known as Huperzia serrata and has also been used in TCM for centuries. It appears to act as a cholinesterase inhibitor and has therefore captured some interest. Two other natural supplements bear mention when talking about AD. One is the omega-3 fatty acids found in fish oil. There is some evidence that these are beneficial in AD patients. Finally, there is a type of fat that is found in all cells, but particularly in brain cells—phosphotidylserine (PTS). Studies have also shown that PTS is useful in preventing the cognitive decline and helping with memory function. It’s also been used to help people fall asleep and stay asleep—probably one reason it helps in cognitive function—you can’t think when you are too tired! Is Ginkgo biloba useful for MS cognitive dysfunction? Comments and reviews on article "Ginkgo Biloba"